Established in 1975, Wheatfield Park spans 5 acres. The merger of national church denominations in the early 1970s led to creation of Wheatfield Park off McHenry Street in southeast Urbana. four years until all formalities and negotiations were completed. In January 1975, the Urbana Park Board voted to buy the land for nearly $40,000 from the illinois Conference of the United Church of Christ. A federal grant provided about half the purchase funds. Larry Deutsch, a sixth-grader at Yankee Ridge School, came up with the name "Wheatfield" for the new park, which was adopted at a park board meeting in December 1975. 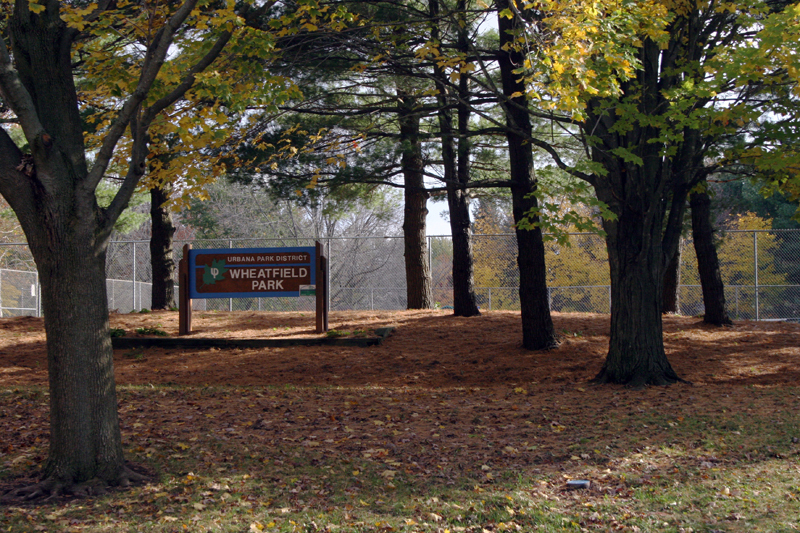 Wheatfield was one of 78 names suggested by Urbana residents. One area resident related to a park district staff member how he could recall riding his bicycle through a field in the area now occupied by the park. The following year, the neighborhood gardeners had to abandon their plots as the site was plowed and seeded for use as a park. Wheatfield Park now features a large grassy area, two tennis courts, a wooden play structure, plus some picnic tables. In May 2011, during annual safety checks, it was discovered that the 20+ year old playground was unsafe. In late May 2011 the playground was removed and temporary equipment was set up. 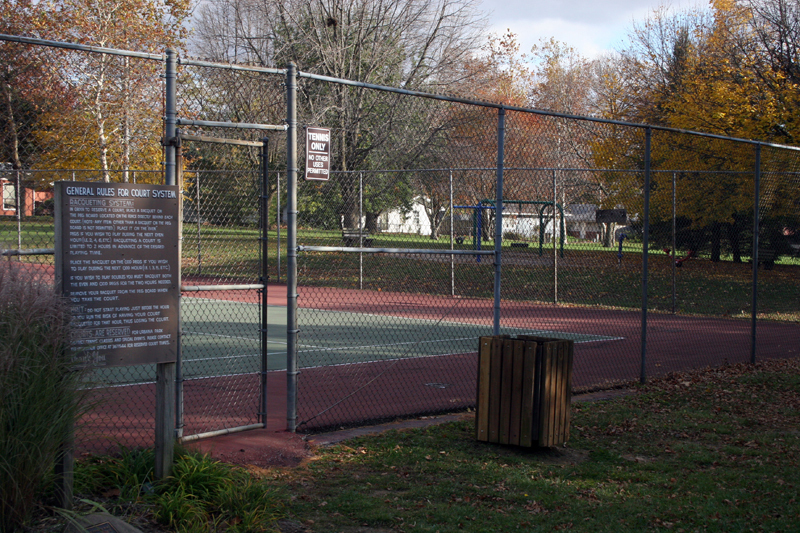 In the summer of 2012, the Urbana Park District began working with the local residents to design a better playground. It is expected to be completed by 2015. If you would like more information about the planning please contact The Urbana Park District. Urbana Park District, “Wheatfield Park,” ExploreCU, accessed April 21, 2019, https://explorecu.org/items/show/166.